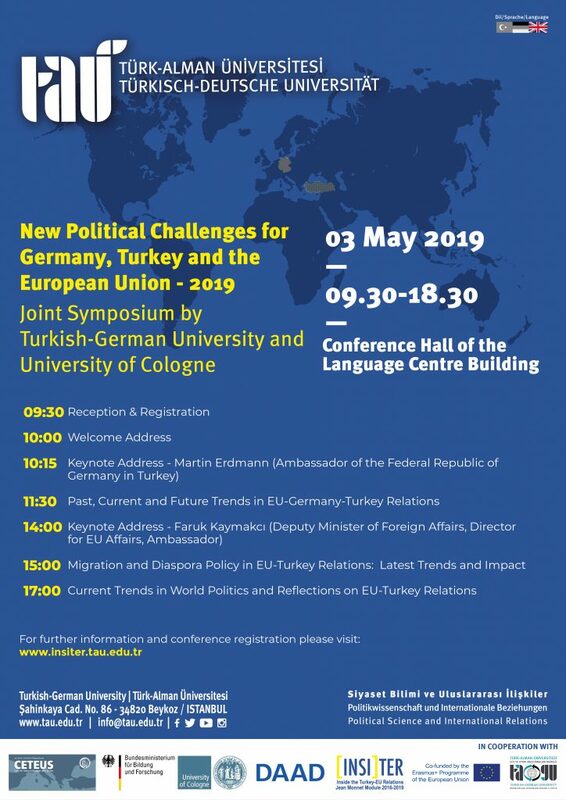 On behalf of the University of Cologne, the Turkish-German University, the Jean Monnet Module INSITER- Inside the Turkey-EU Relations, Migration and Integration Research Center (TAGU) and German Academic Exchange Service DAAD, we are pleased to invite you to participate in the 6th Joint Conference “New political challenges for Germany Turkey and EU” on May 3, 2019. 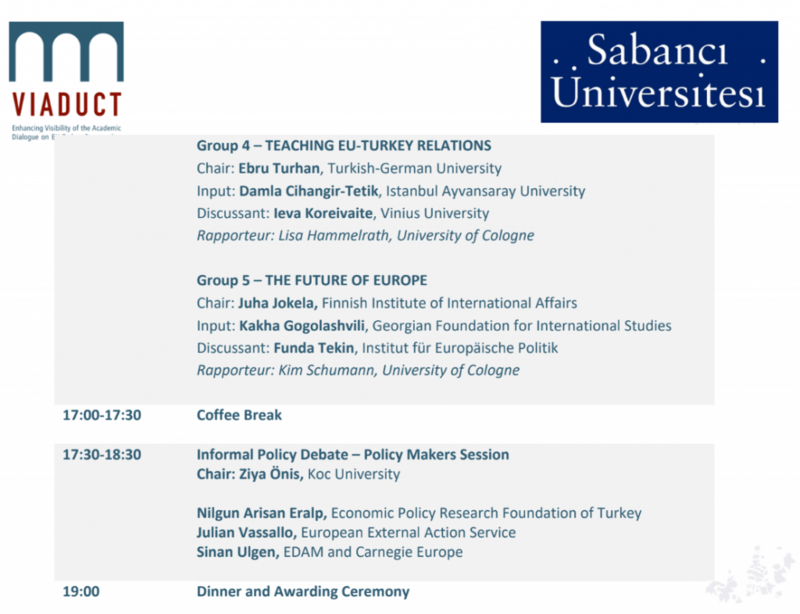 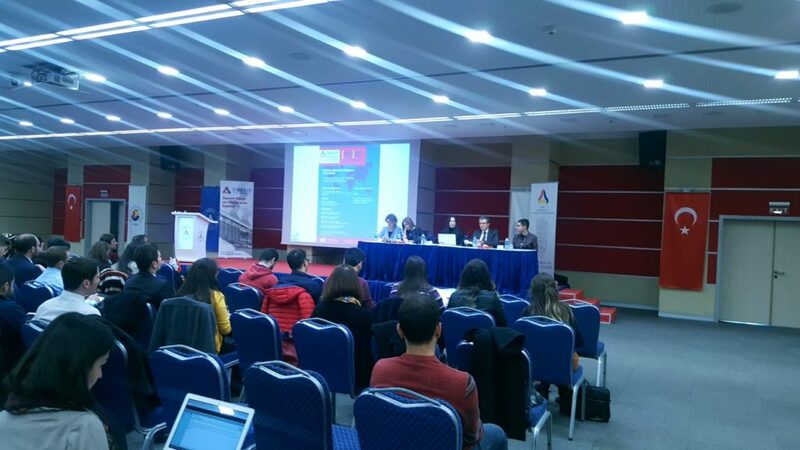 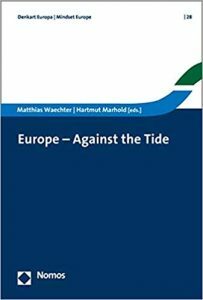 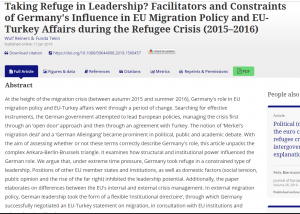 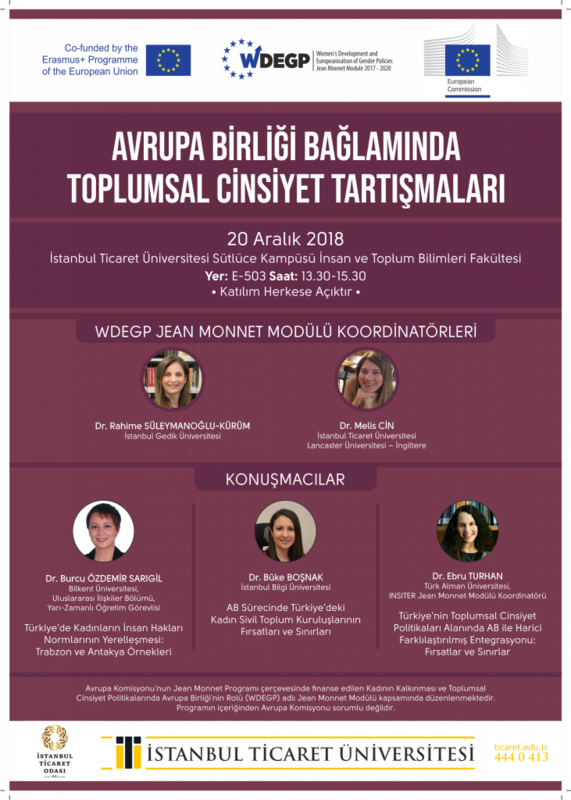 The conference takes place in the premises of the Turkish-German University in Istanbul (Beykoz) and will bring together scholars from both Turkey and EU countries who are engaged in EU and IR studies and Germany –Turkey relations. 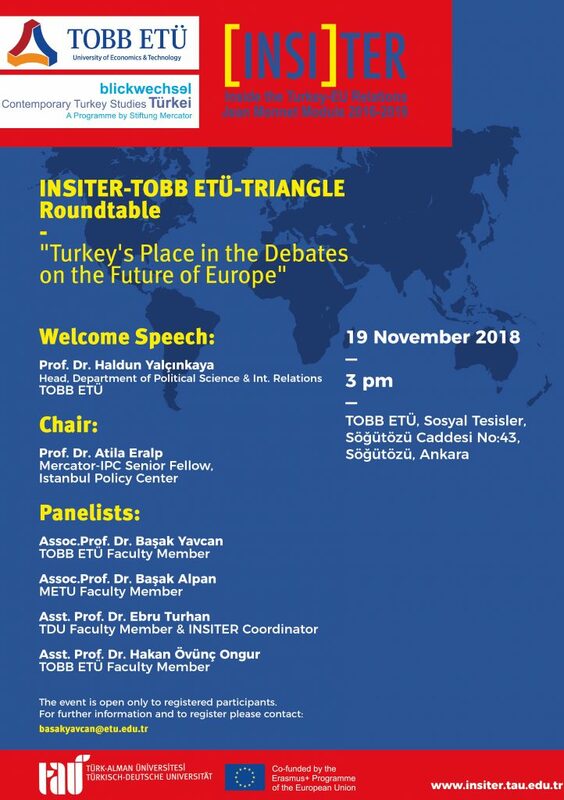 Please contact emre.midilli@tau.edu.tr for registration. 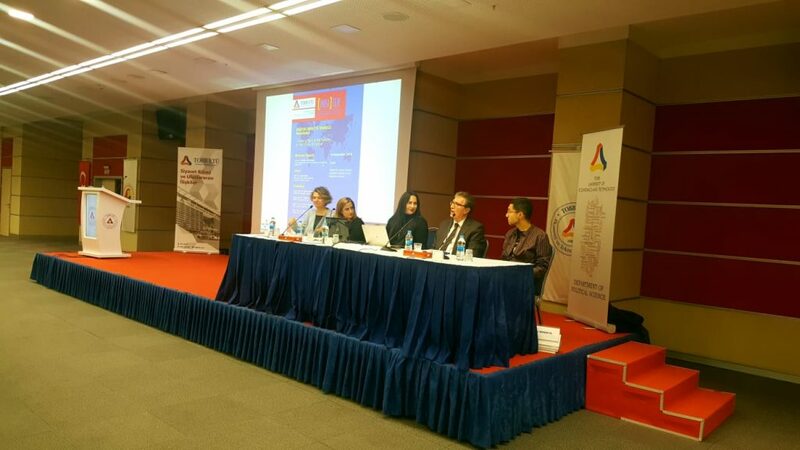 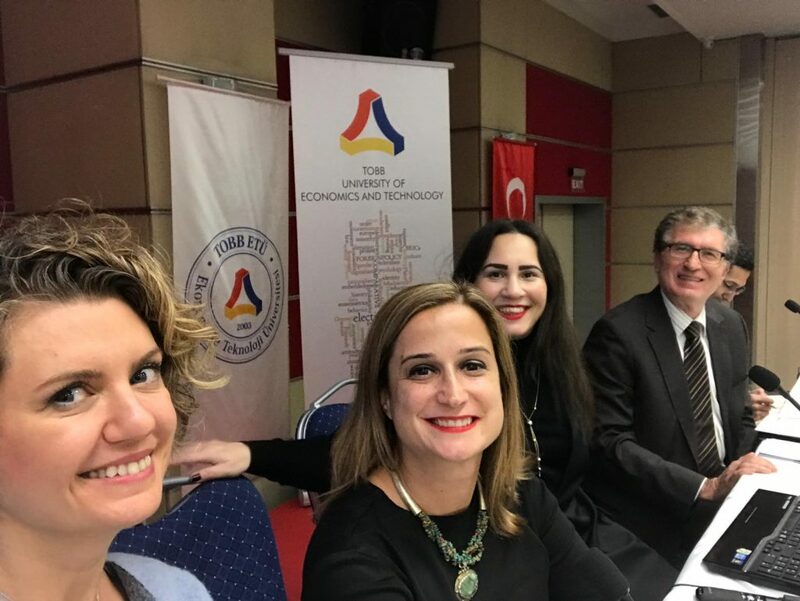 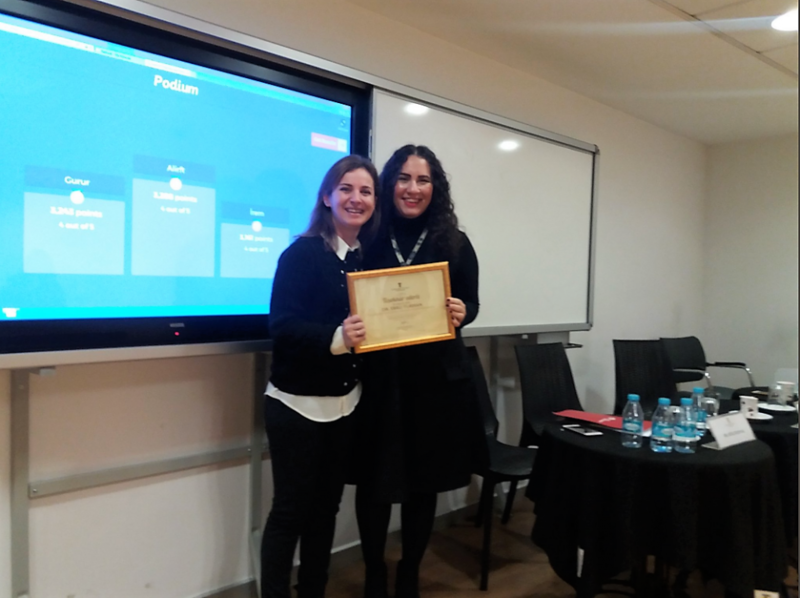 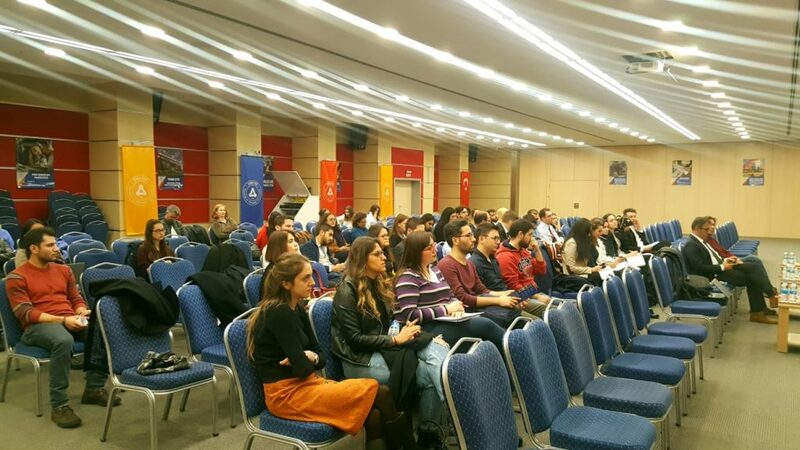 INSITER Coordinator Ebru Turhan participated in the Annual Conference of the Jean Monnet Network Viaduct on 20-21 March 2019 at the Istanbul Policy Center in Istanbul. 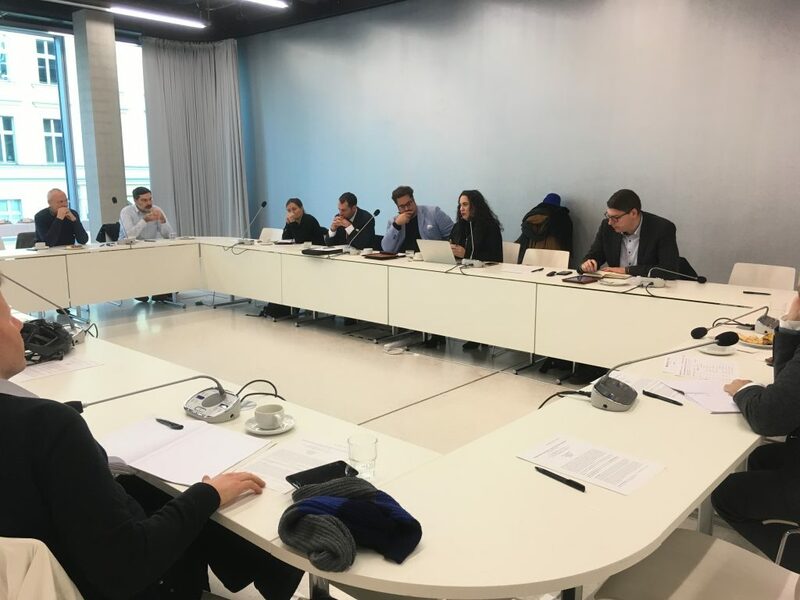 During the conference Turhan chaired a working group on “Teaching EU-Turkey Relations”, where next pressing questions, topics and methods in teaching and research on EU-Turkey relations were discussed.